Fine handling tasks call for gloves that not only protect your hands, but provide great flexibility as well. 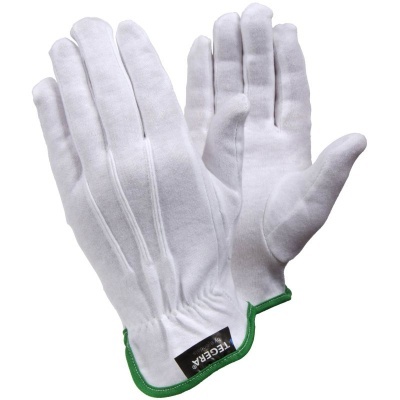 The Ejendals Tegera 8120 Cotton Gloves are soft cotton gloves that offer both flexibility and durability, as well as excellent fingertip sensitivity, which makes them ideal for most light work applications. The Tegera 8120 Cotton Gloves are designated Category I gloves, which means that they are suitable for minimal risks only. 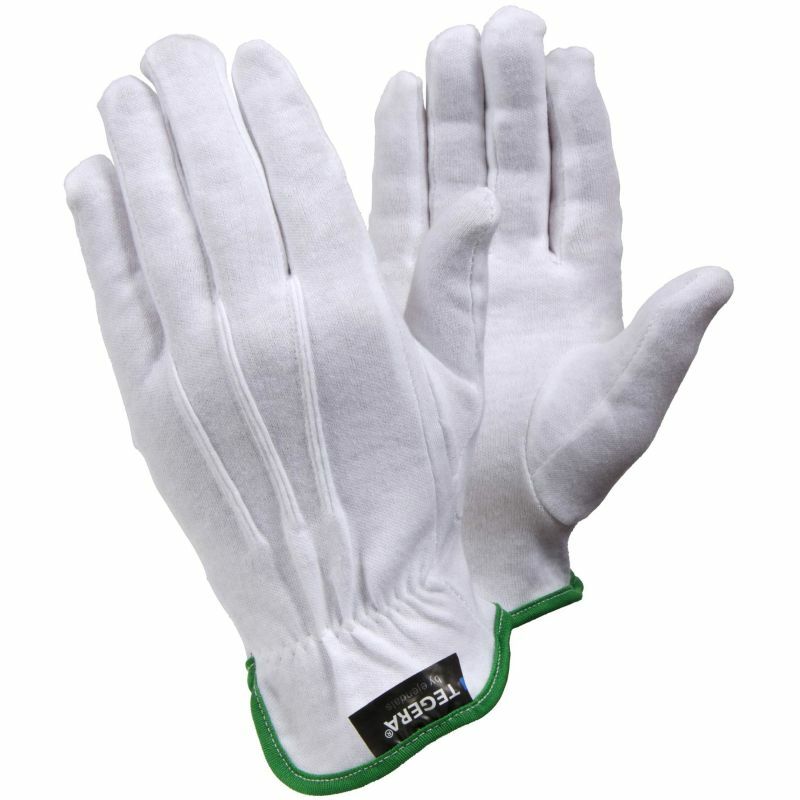 The 8120 Cotton Gloves are available in six sizes that should suit the hands of most users. Please measure the circumference of your hand around the knuckles (excluding the thumb) with your hand open and your fingers together, and the length of your hand from the tip of your middle finger to your wrist. The gloves are well made and fit nicely!